As awards season wraps up and he contemplates events ahead, Mark London Williams shifts his focus in L.A. this month and takes in Nancy Schreiber ASC's biopic Mapplethorpe, Todd Elyzen's contributions to Netflix's A Series Of Unfortunate Events, the lighting of Pietro Villani on indie film I’m Not Here and Zeiss's open house event. 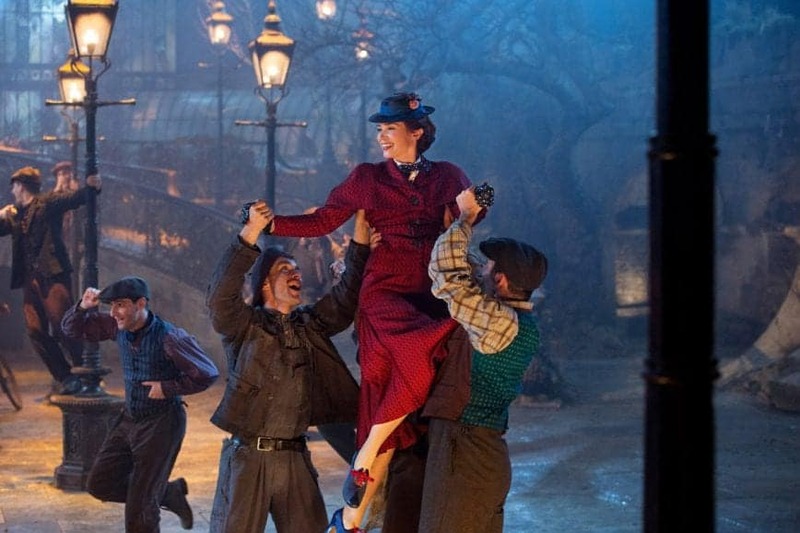 Mark London Williams was in the thick of it as awards season hit, taking in the accolades at the ASC, Independent Spirit, Art Directors Guild and of course the main and Sci-Tech Academy awards ceremonies. 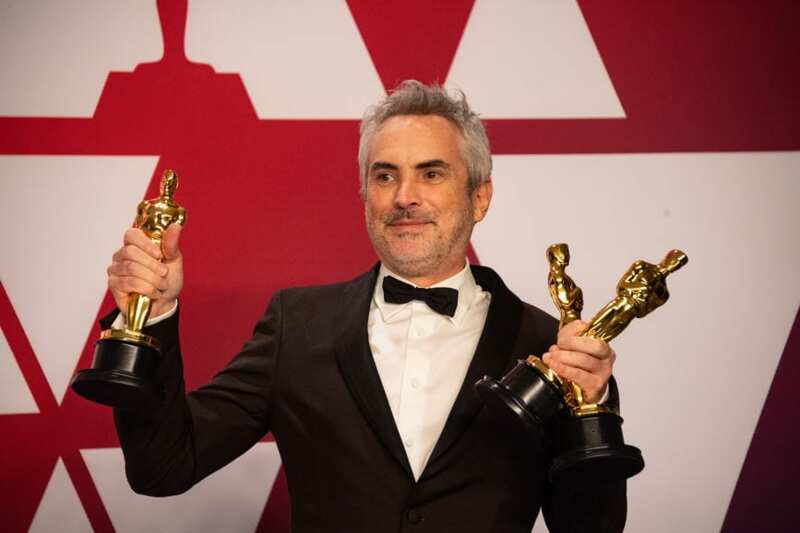 Read on for more about what the likes of DP James Laxton, ASC President Kees van Oostrum and Oscar winner Alfonso Cuarón had to say. 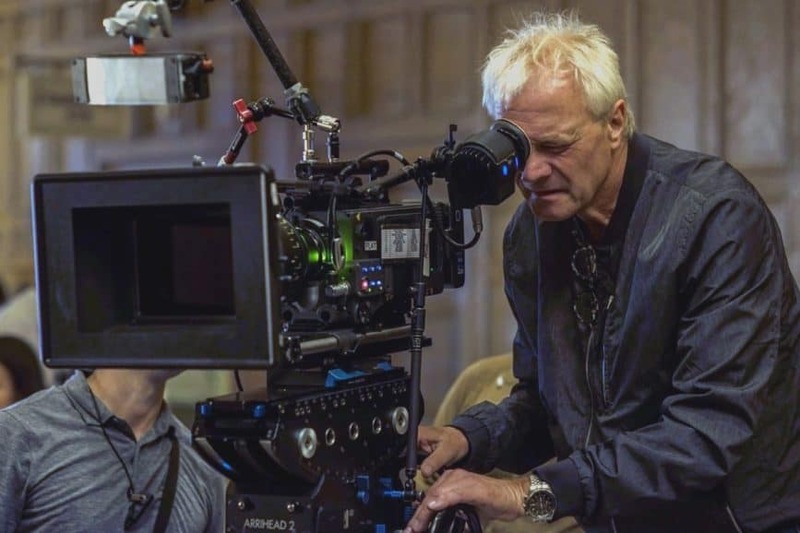 Mark London Williams picks up where he left off in his column last time with a chat with Robert Richardson ASC, and also picks up soundbites from Jeffrey Jur, winner of the ASC's 'Career Achievement in TV' award. 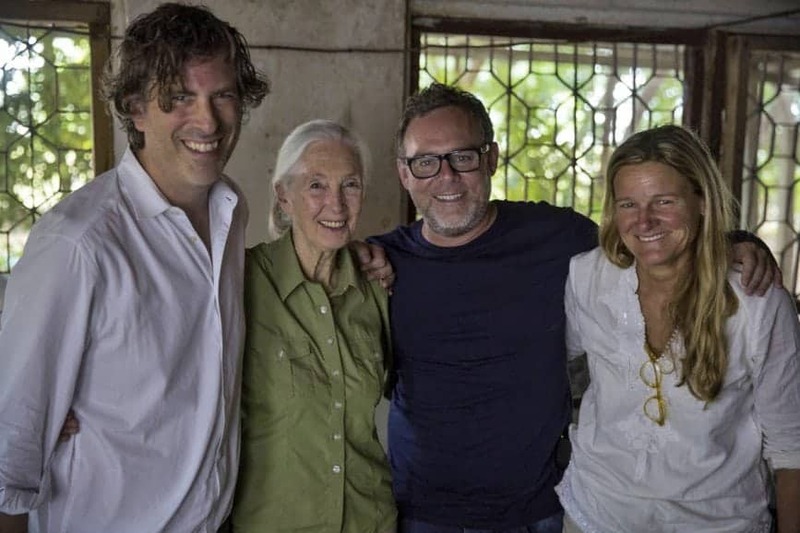 There's nods to Oscar and ASC nominees Robbie Ryan and Łukasz Żal, and he takes a look at DP Zak Mulligan's work on We The Animals. 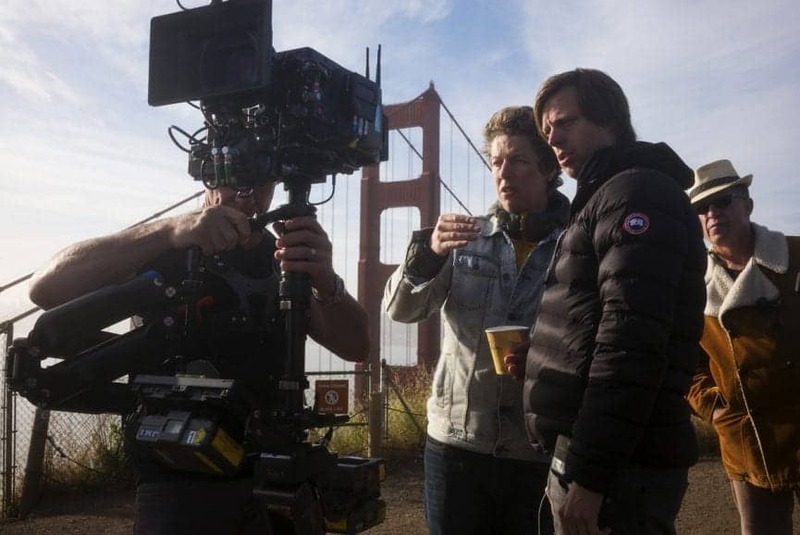 Mark London Williams' cup has positively "runneth over" during the past month, and he reflects on hectic events on the cinematography scene in L.A. this past month. 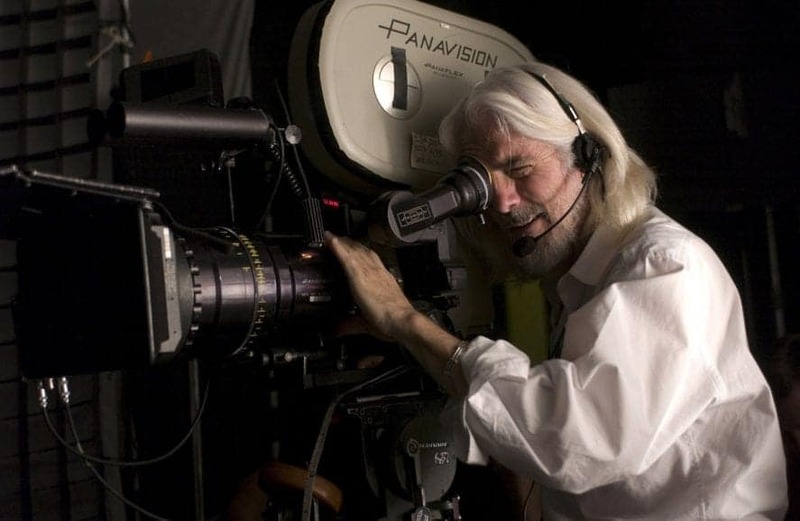 Read on about Band Pro Film & Digital honoring of Dean Cundey ASC's The Thing, Tiffen Company's open house, Women in Media’s Holiday Celebration and upcoming ASC honoree Robert Richardson ASC. Mark London Williams is full of reflection as the year comes to a close in L.A. as he mourns the loss of Nicolas Roeg. Color and low-light are also on his mind with a chat to Mary Poppins Returns costume designer Sandy Powell seguing nicely across to production designer on Camerimage winner The Favourite, Fiona Crombie. There's also more reflection with DP Charlotte Bruus Christensen DFF, and a visit to the American Film Market in a packed edition this month. Mark London Williams was in amongst the hurlyburly this past month, taking in the Creative Arts Emmys and grabbing some words from pioneering DP Ellen Kuras ASC after her win for National Geographic's Jane, along with visits to the ICG Luncheon and a convivial tour of Panavision Hollywood. 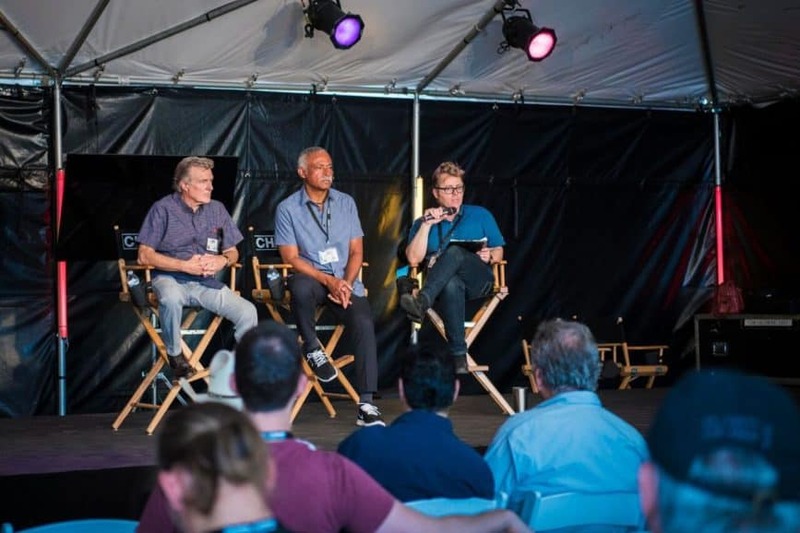 Mark London Williams had his finger on the pulse around LA this past month, as he takes in the ground-breaking on the new ASC ARRI Educational Center, finds out from Nicholas D. Johnson and Will Merrick what being a "virtual cinematographer" entails, and visits the opening of Adobe's new "digital sandbox" in Santa Monica. Mark London Williams delves into the influences on three DPs in this month's fascinating column - with newly re-elected ASC president Kees van Oostrum making a case for Dutch painter Johannes Vermeer being a genius cinematographer centuries ahead of his time; Alan Jacobsen, DP of Oscar-nominated Strong Island, reflecting on his stunned reaction to seeing Mystery Train by the late Robby Muller; and Nathalie Durand AFC citing how Ricardo Aronovitch led her to study cinematography. 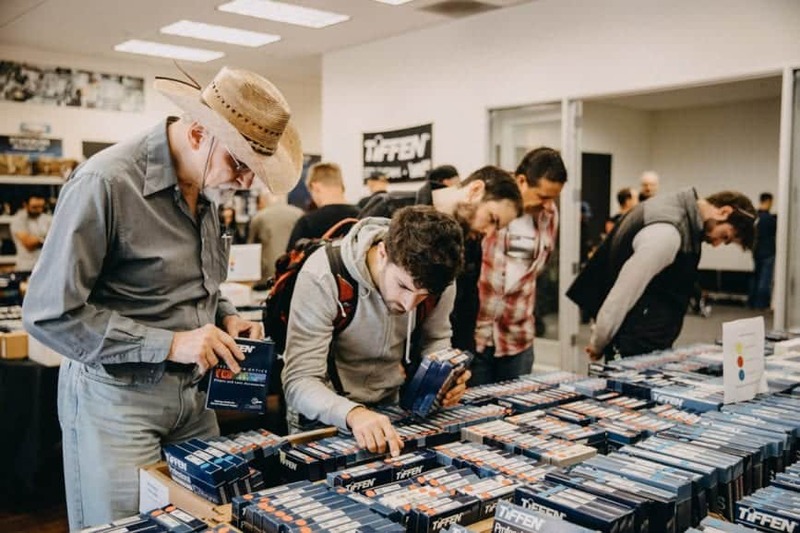 Before getting set for CineGear Expo, Mark London Williams headed to Chapman Leonard's annual open house in North Hollywood. 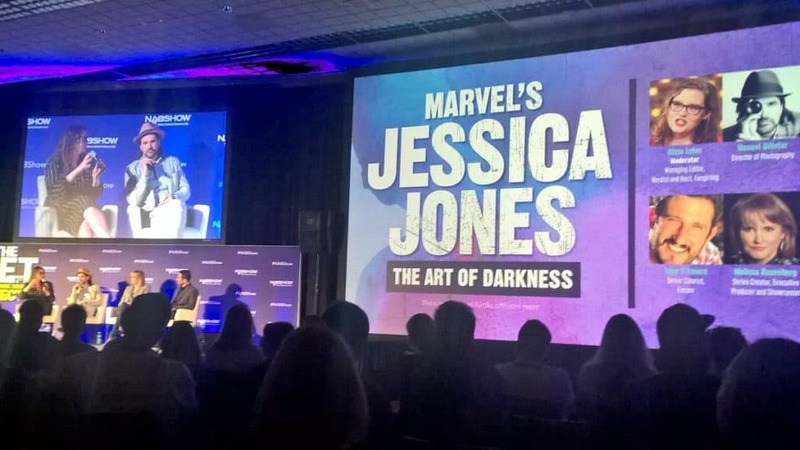 He also returns to a pair of fascinating conversations from his NAB travels; with Isle Of Dogs DP Tristan Oliver, and Mathias Herndl about his work on National Geographic’s Genius: Picasso series. 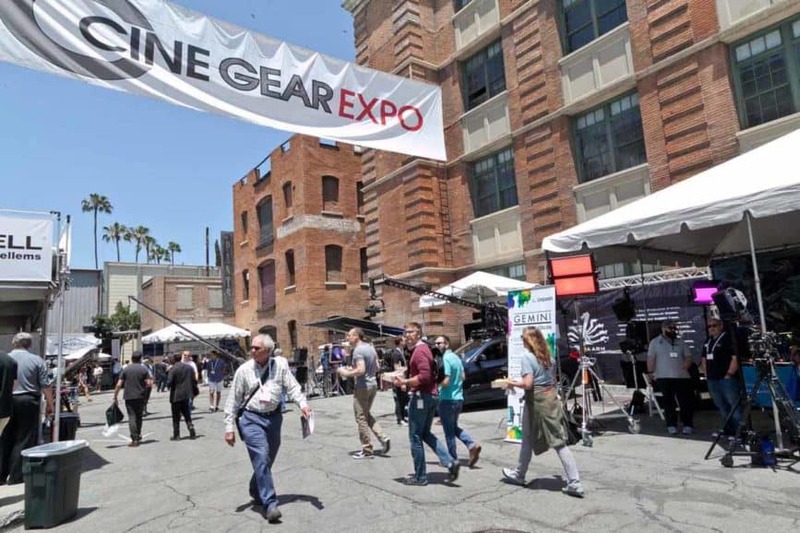 This month on America's west coast, Mark London Williams is all about NAB 2018 - pondering its developments of recent times and taking in some of the many sides of the event, hearing from the panels and checking out the latest kit. 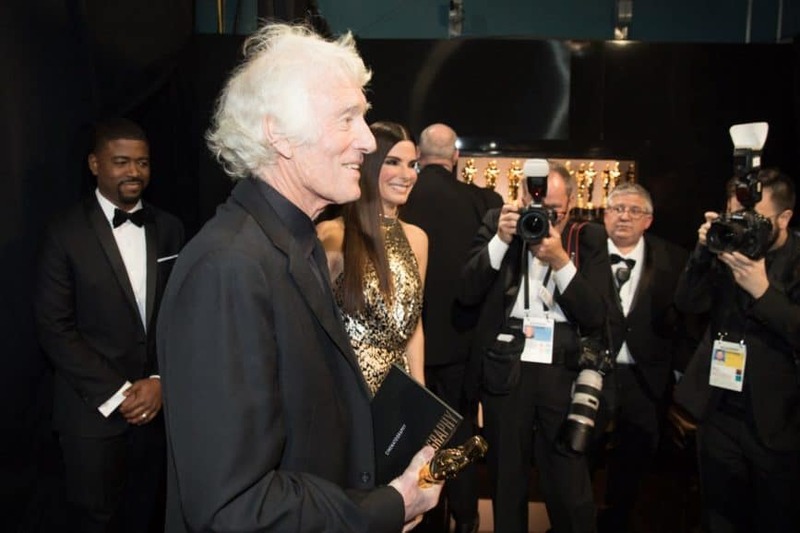 This month, Mark London Williams is backstage at the Oscars to get some words from man-of-the-moment, Academy Award winning British DP Roger Deakins, about his triumph, and reflects on those who have triumphed in this awards season. 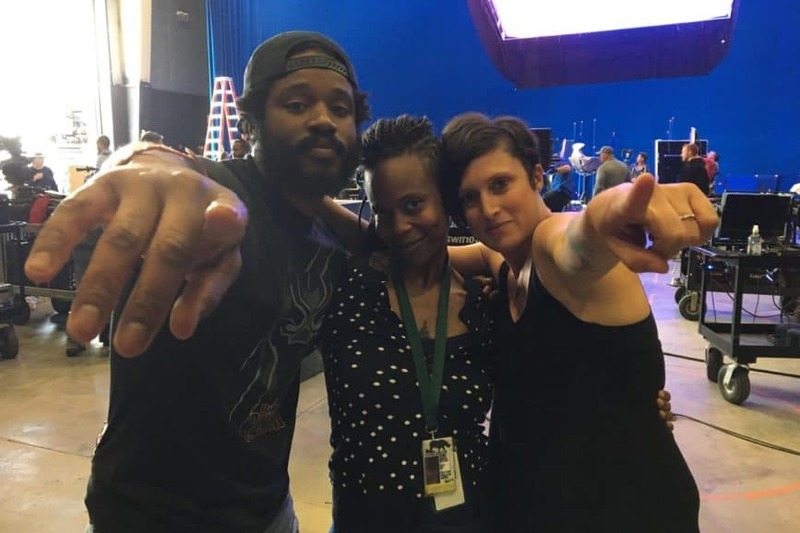 In this edition of ATP, Mark London Williams speaks to two women making names for themselves: production designer Hannah Beachler and her collaboration with Oscar-nominated DP Rachel Morrison, and DP Autumn Eakin's take on the female landscape in cinematography. He also catches a word or two with DP Bruno Delbonnel about Darkest Hour, and dips into the SciTech and ADG Awards. Mark London Williams picks the bones from the ASC award selections, including Rachel Morrison ASC's nod for Mudbound, and delves into Robert Elswit ASC's ideas behind Roman J. Israel, Esq., starring Denzel Washington.